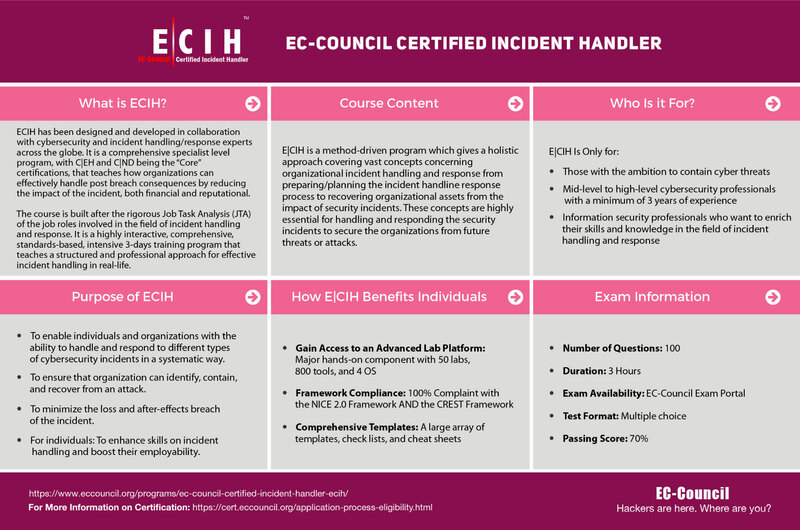 This latest iteration of EC-Council’s Certified Incident Handler (E|CIH) program has been designed and developed in collaboration with cybersecurity and incident handling and response practitioners across the globe. 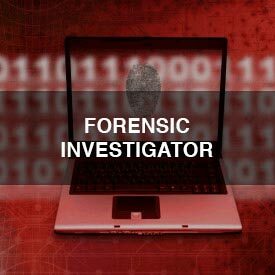 It is a comprehensive specialist-level program that imparts knowledge and skills that organizations need to effectively handle post breach consequences by reducing the impact of the incident, from both a financial and a reputational perspective. Following a rigorous development which included a careful Job Task Analysis (JTA) related to incident handling and incident first responder jobs, EC-Council developed a highly interactive, comprehensive, standards-based, intensive 3-day training program and certification that provides a structured approach to learning real-world incident handling and response requirements. Professionals interested in pursuing incident handling and response as a career require comprehensive training that not only imparts concepts but also allows them to experience real-scenarios. The E|CIH program includes hands-on learning delivered through labs within the training program. True employability after earning a certification can only be achieved when the core of the curricula maps to and is compliant with government and industry-published incident and response frameworks. E|CIH is a method-driven program that uses a holistic approach to cover vast concepts concerning organizational incident handling and response from preparing and planning the incident handling response process to recovering organizational assets after a security incident. These concepts are essential for handling and responding to security incidents to protect organizations from future threats or attacks. This program addresses all the stages involved in incident handling and the response process to enhances your skills as an incident handler and responder, increasing your employability. This approach makes E|CIH one of the most comprehensive incident handling and response related certifications on the market today. The skills taught in EC-Council’s E|CIH program are desired by cybersecurity professionals from around the world and is respected by employers. 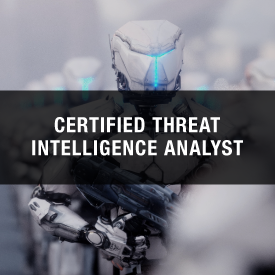 To enable individuals and organizations with the ability to handle and respond to different types of cybersecurity incidents in a systematic way. 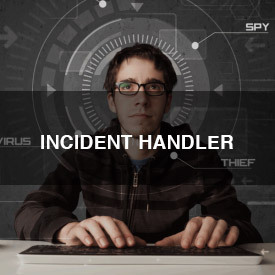 To ensure that organization can identify, contain, and recover from an attack. To reinstate regular operations of the organization as early as possible and mitigate the negative impact on the business operations. To be able to draft security policies with efficacy and ensure that the quality of services is maintained at the agreed levels. To minimize the loss and after-effects breach of the incident. For individuals: To enhance skills on incident handling and boost their employability. Despite all elementary security measures, organizations are still finding it difficult to withstand cyberattacks. 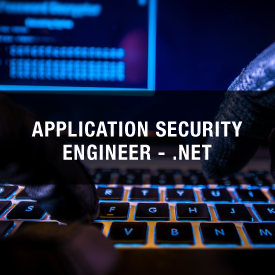 The least of the consequences caused by the attacks are weakening the very foundation of the organization’s business processes. An effective incident handling and response program ensures quick healing by reducing the time spent on containment and aims to reinstate business processes to the expected level of quality. Organizations are under constant attacks and with the knowledge and skills found in the E|CIH program, professionals can now not only detect incidents, but also quickly manage and respond holistically to these incidents. E|CIH is a highly interactive, comprehensive, high-standard, intensive 3-day training program that teaches information security professionals to behave professional incident handlers and gain a distinct identity than other security professionals. 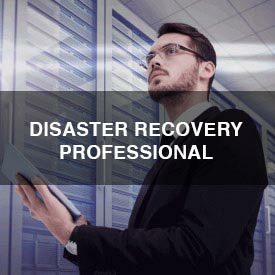 The program teaches all the necessary components of incident handling, containment and reinstating the IT infrastructure. The E|CIH exam can be attempted after the completion of the official E|CIH course taught either by any EC-Council Authorized Training Center (ATCs) or by EC-Council directly. Candidates that successfully pass the exam will receive the E|CIH certificate and membership privileges. Members are required to adhere to the policies of EC-Council’s Continuing Education Policy. E|CIH is a specialist-level program that caters to mid-level to high-level cybersecurity professionals. 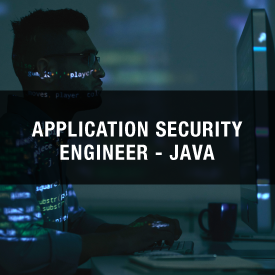 In order to increase your chances of success, it is recommended that you have at least 1 year of experience in the cybersecurity domain. E|CIH members are ambitious security professionals who work in Fortune 500 organizations globally. Attend official E|CIH training through any of EC-Council’s Authorized Training Centers (ATCs) or attend EC-Council’s live online training via iWeek or join our self-study program through iLearn (see https://iclass.eccouncil.org). Candidates with a minimum of 1 year of work experience in the domain that would like to apply to take the exam directly without attending training are required to pay the USD100 Eligibility Application Fee. This fee is included in your training fee should you choose to attend training.